A small city filled with traditional Arabian charm, Ajman is located near the cities of Sharjah and Umm Al Quwain. Ajman is the smallest of the seven emirates that comprise the United Arab Emirates. 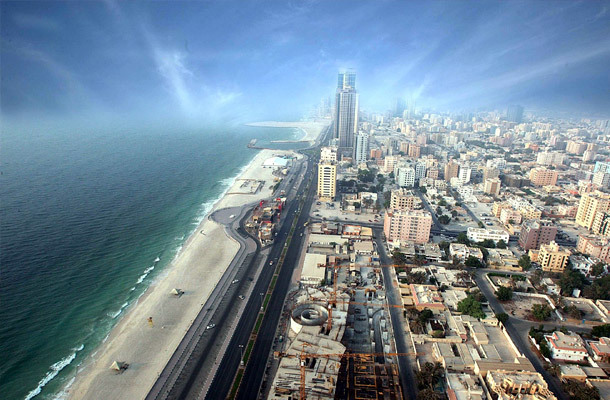 Ajman has a number of interesting attractions for tourists and offers visitors great options for shopping and dining. Its small size offers a more intimate feel than many of the larger cities in the UAE. Ajman’s ongoing economic growth is attracting a huge number of investors, prompting the development of malls, leisure establishments and resorts, as well as making it an attractive location for a growing number of international companies to set up business. Year-round sunshine, spectacular modern buildings framing the traditional architecture, a wide selection of fine hotels and superb facilities and amenities combine to make this one of the top destinations for both business and leisure.